SAS GRANDIDIER, Juvelerindustri, urmakeri, gullsmedarbeid - maskiner og utstyr, Stål og metaller - maskinell bearbeiding, Urmakeri - verktøy til reparasjon,r på EUROPAGES. 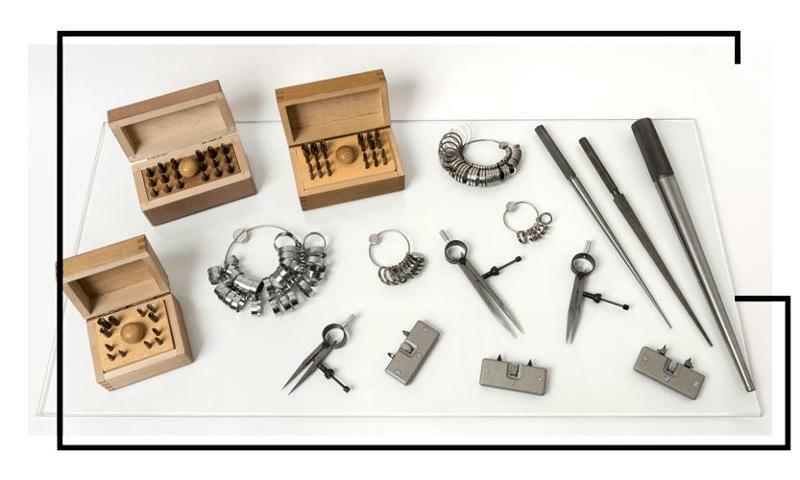 A specialist in precision bar turning from prototypes to small and medium sized production runs (from 50 to 10, 000 parts - diameter from 2 to 40 mm) since 1985, GRANDIDIER SAS is located at Grand-Combe-Chateleu in the Haut-Doubs, close to Morteau in France, just a few kilometres from neighbouring Switzerland. 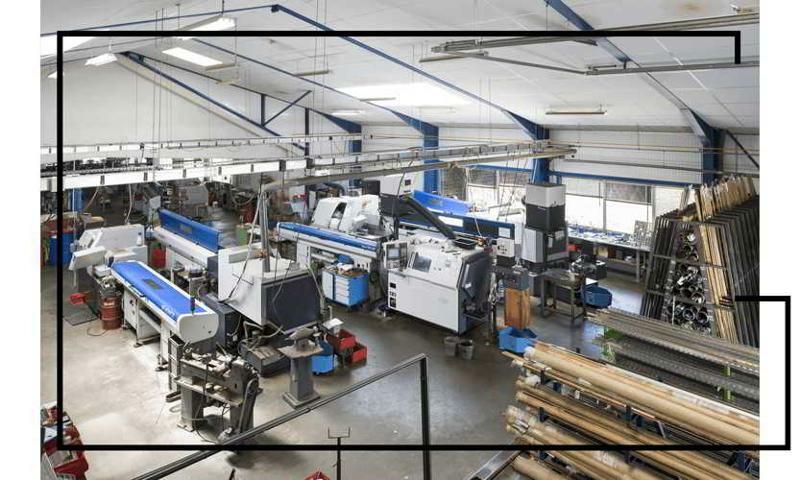 Fully equipped, GRANDIDIER SAS quickly and efficiently satisfies all orders from bar turned parts whatever the material: stainless steel, steel, aluminium, brass, PVC, whatever the industrial sector. 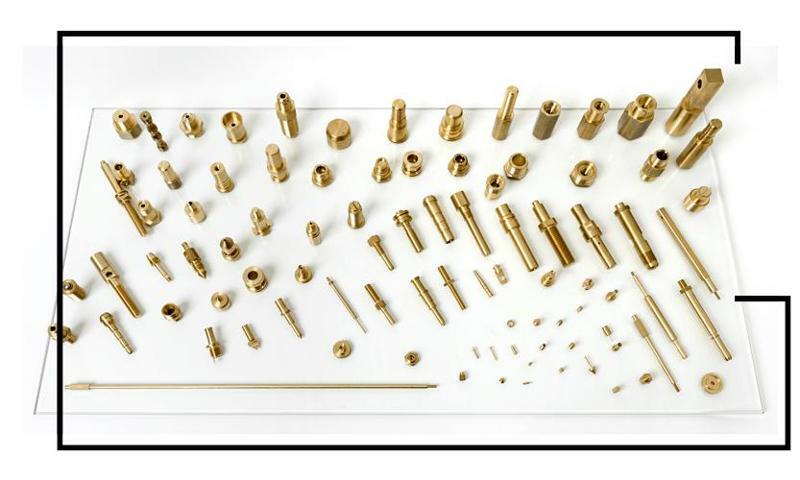 Thanks to our machinery, namely with lathes with barloaders: Citizen A32, Miyano diameter 40 mm, CN Boley BKN 100B lathe, diameter 30 mm, we are highly reactive and provide quality services for all your CNC machining, bar turning and turning projects for small and medium production runs of technical parts … Since it was founded over 50 years ago, GRANDIDIER SAS has been making and providing a wide range of hand tools.